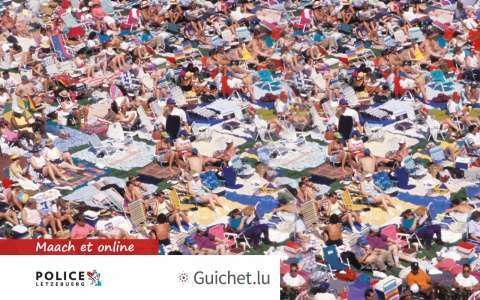 If you have lost an object or if you have found an object whose owner is unknown, you should report it online as soon as possible on MyGuichet.lu. for lost objects, attach a picture or a proof of purchase if possible. In the case of found objects, you should make an appointment with the police station of your choice in order to personally hand over the objects to the police. You will receive a receipt in return. If the owner is not found, and after a certain deadline has passed, you will be given the choice to collect and keep the found objects if you wish so.